WEST PALM BEACH, Fla. — Competition is a word closely associated with London Dragway. 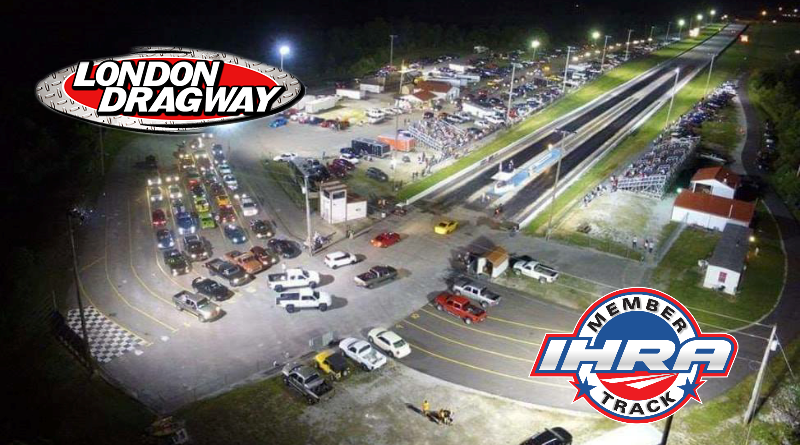 It’s the intense weekly competition the IHRA Division 2 (Heat Wave) track is best known for. IHRA championship racing is held every weekend during the season with Outlaws, Outlaw Pro Mods and Pro Street Cars the second weekend of every month. For more IHRA drag racing news online, click here.